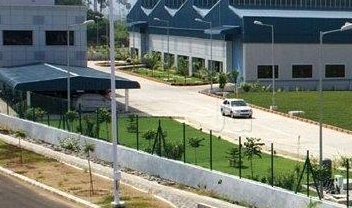 The Ambattur Industrial Estate Manufacturers’ Association founded in 1963 is one of the premier industry associations representing major small scale industries in the Ambattur Industrial Estate. You can now book conference hall for your events, online. Just fill up an online form with details about your event and let our representative contact you back. AIEMA Technology Centre has 5 fully Air Conditioned halls with all the state-of-the-art facilities and having a seating capacity ranging from 25 to 150. One of the main activities of ATC is to provide Human Resources Development (HRD) for its members. ATC has trained over 6,000 participants involving about 350 programmes. The Centre provides recreational and Sports facilities for the benefit of our deserving and loyal work force, who toil night & day and because of their hard Work and co-operation. 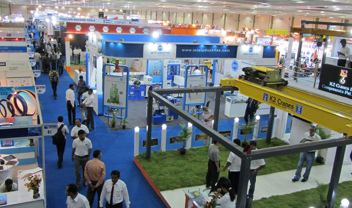 AIEMA, for the first time, organized a consumer product exhibition for the benefit of employers and employees in the sports grounds of AIEMA TECH CENTRE during the year 1987-88. In recent past financial year we had faced a lot of changes in Industrial dynamics and economic infrastructure, and we trust more to follow this year.